ABOUT - REI Telecom, Inc.
REI Telecom, Inc. was established in 1997 by Tim Roehrenbeck. 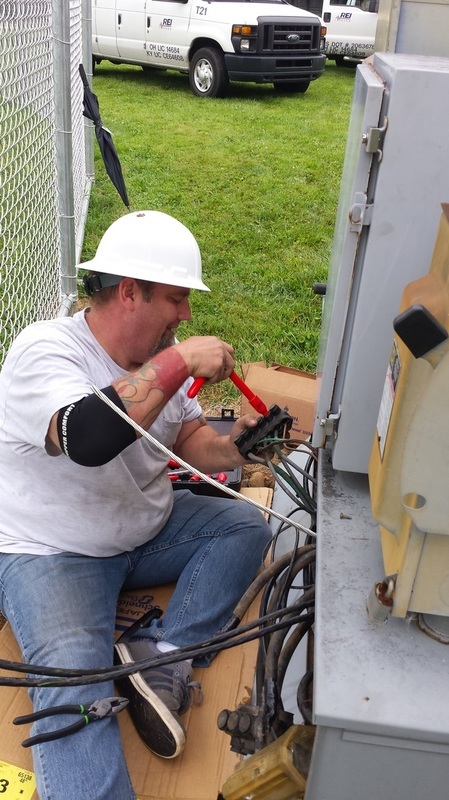 Tim has been in the commercial electrical and telecommunications field for over 35 years. REI Telecom offers design and installation of AC and DC power systems, generators, structured cabling and data center infrastructure. They also offer PM services including IR scans, grounding surveys and overall site assessment, recommendations. Experienced work force with over 200 years of combined electrical experience. 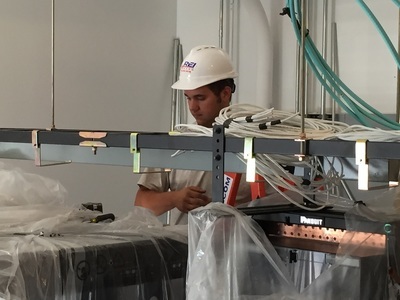 The majority of REI technicians started their electrical careers with the company, which in turn has created a "team concept" which helps in providing higher quality of work for their clients. REI Telecom has grown approx. 10-15% (gross sales) in the past 5 years, with 75% of business volume being repeat or referral clientele.